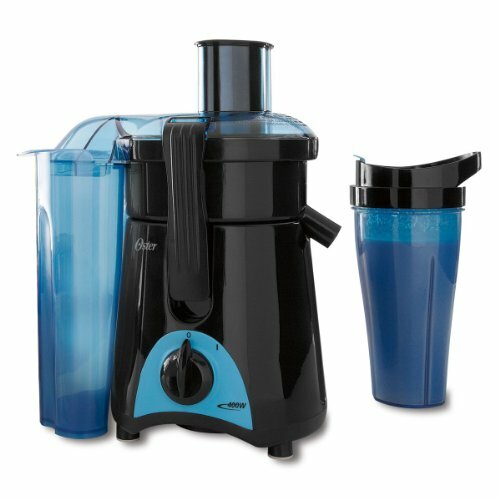 Looking for the best juicer blender combo? In this guide, we've laid out 3 of the best options (even though there are 7 on the list) that you have when it comes to juicing and blending in a single machine. Editor's Note: List items 1-3 are our top choices and your best bet for all-in-one juicer blenders. Be very careful when getting off-brand products such as items 4-7. We simply added them to the list to give people more price options and to see what's out there. Also, you're probably better off going with one of our top blender picks compared to one of these and drinking whole juice or using a nut milk bag if you want to make juice without any pulp. 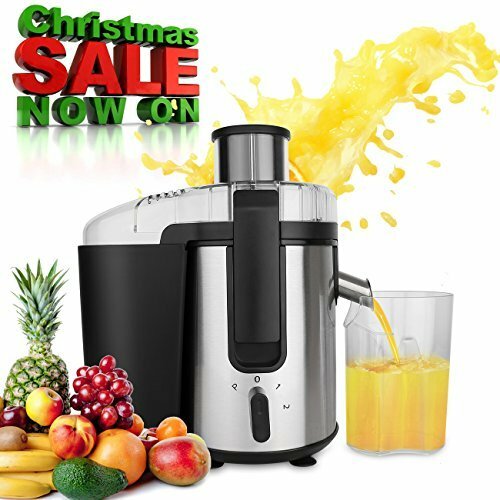 If you’re looking for juicing high quality single juicer is your best bet rather than a dual-purpose machine. 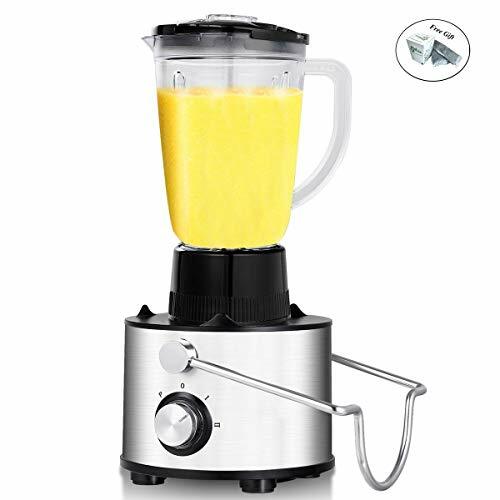 Unlike other juicer and blender combination machines, this appliance is incredibly compact, which is ideal if you are worried about whether or not you have enough room in your kitchen for both a blender and a juicer. 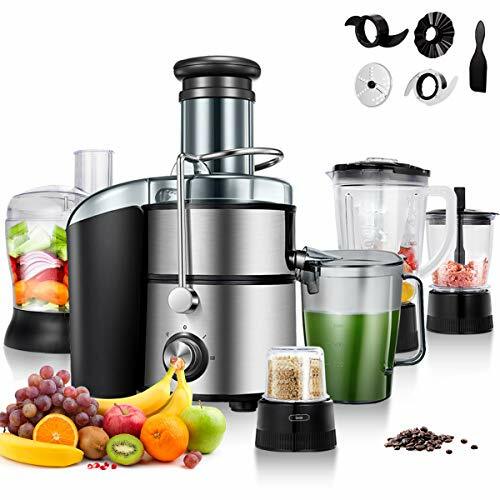 Thanks to the 400 Watts of power, you will be able to get extra juice from any fruit and vegetable, no matter how hard they are, and the powerful blender can quickly turn them into a smoothie or a puree without problems. Because you can blend and juice directly into a to-go cup, you don’t have to dirty a lot of dishes with this appliance, which means that cleaning up after yourself is fast. Additionally, the pulp collector is 50-ounces. This generous size is able to collect a lot of pulp so that you can continue to juice, unabated, without the pulp spilling out and onto the counter-top. Changing out the blender and juicer attachments is very easy, and they both fit snugly on the motor for fast use. Not only does this powerful kitchen appliance blend and juice, but it can also press citrus fruits for fresh squeezed juice. 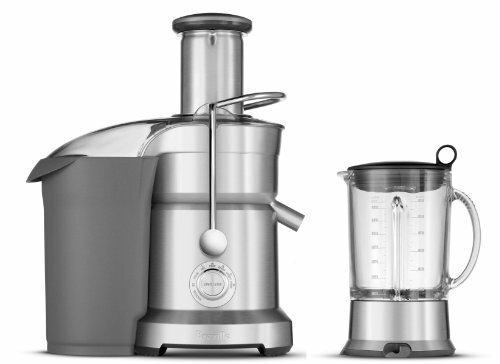 Putting citrus through a traditional juicer doesn’t always result in the best tasting or feeling juice, but this powerful appliance from Juiceman can easily juice and blend any fruit and vegetable without problems. The juice extractor is able to quickly separate the pulp and juice from your ingredients, thanks to a stainless steel filter. The four steel blades in the blender can power through ingredients, resulting in a smooth puree that you are sure to love. Finally, the citrus juicer can press citrus of any size without you having to worry about changing out the juicing cone. The 800 Watt motor is strong enough to power all of these attachments and allows you complete control over your food. Thanks to the anti-drip spout, there won’t be any juice that is wasted or spilled on your counter, which can be trouble to clean up. 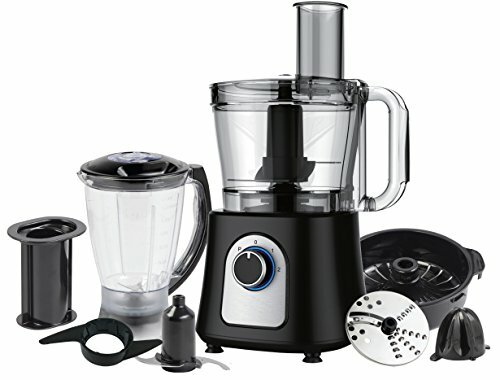 Rely on the blender and juicer attachments to easily customize how you want to use your new appliance. Thanks to the wide 3” chute, you can easily put whole vegetables and fruits through the chute without wasting your time cutting them into smaller pieces. This means that you don’t have to spend nearly as much time prepping your food to get ready to blend or to juice. Each of the two appliances have five different speeds, and the overload protection keeps the appliance from accidentally overheating. Because the blades are designed to fit perfectly in the bowls and hug the edges, food doesn’t get trapped underneath them. Rather than having to have two different appliances in your home for this task, you can simply purchase this one combination appliance and get the most use out of it without any problems. This also helps you to save storage space, which is ideal if you have a very small kitchen. There are some reports of the blender seal failing soon after purchase, which causes it to leak a lot when in use. This is a multi-purpose appliance that is able to not only extract juice, but also blend, grind, and mix. This means that you can easily prep for most any meal or simply make a smoothie or pot of soup without all of the work involved with regular meal prep. The wide feeder chute makes it very easy to put vegetables and fruit in without having to chop them into smaller pieces, which results in a faster processing time as well as even mixing. Enjoy the two speeds on the juicer so you can extract the most juice from your vegetables and fruit, and rest assured that nobody will get hurt when this appliance is running, thanks to the safety features. Not only is this appliance easy to use, but it is easy to take apart, clean, and put back together. The removable parts can be put in the dishwasher, which decreases the amount of time that you have to spend in the kitchen cleaning. The larger blade is specifically designed to power through vegetables without slowing down, you so don’t have to worry about whether or not the food you are processing will be caught below the blades or up against the sides of the jar. Additionally, even though this appliance is one of the most powerful ones available on the market, it has been designed to be incredibly quiet so that it doesn’t interrupt or bother people in your home. Rely on the 800 Watt motor to help you grind, process, chop, juice, and blend without having to get out multiple kitchen appliances for the job. Not only is this motor incredibly powerful and able to deal with any type of fruit and vegetable that you want to process, but it is designed so that it will not overheat, as this can cause damage to the appliance and make your experience using it very unpleasant. This motor is energy efficient and works so quickly that you won’t have to spend a lot of time in the kitchen prepping or cooking. Not only is this appliance easy and fun to use, but it is also very safe, as there are safety precautions in place to ensure that you are not at risk of injury when using this appliance. This multi-function appliance from Ovente will meet many of your needs in the kitchen, as it can crinkle, puree, knead, shred, slice, chop, mix, dice, and juice. There are many different attachments that you can choose from when using this appliance so that you can be sure that you are able to correctly prep your food the way that you want. Additionally, the citrus juicer makes it incredibly easy to juice citrus quickly for a morning drink. The wide feeding tube can accommodate whole tomatoes, carrots, and other vegetables without you having to spend a lot time prepping them to be used. Additionally, the bowl is very large at 12-cups, which means that you can easily prep a lot of food at once without having to clean out the bowl and work in batches. Count on the indicator light to let you know when the appliance is working and when you have run into a problem.